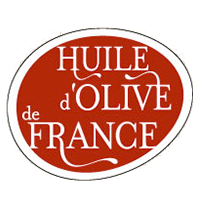 Free delivery from 60 € for France ! 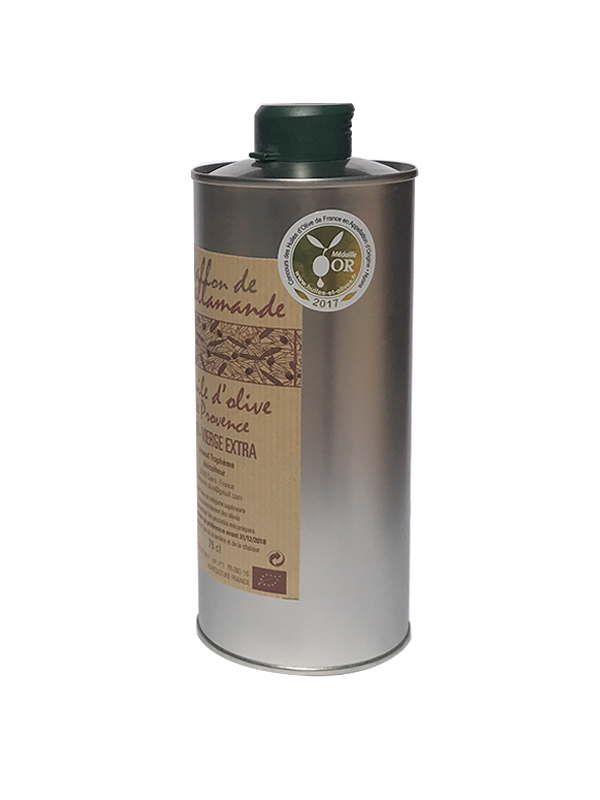 The PDO Olive oil of appellation « Protected origin » is charactered by a strong historical link between olive oil and the terroir specificities : geographical area, climate, geology, olive trees varieties and expertise. 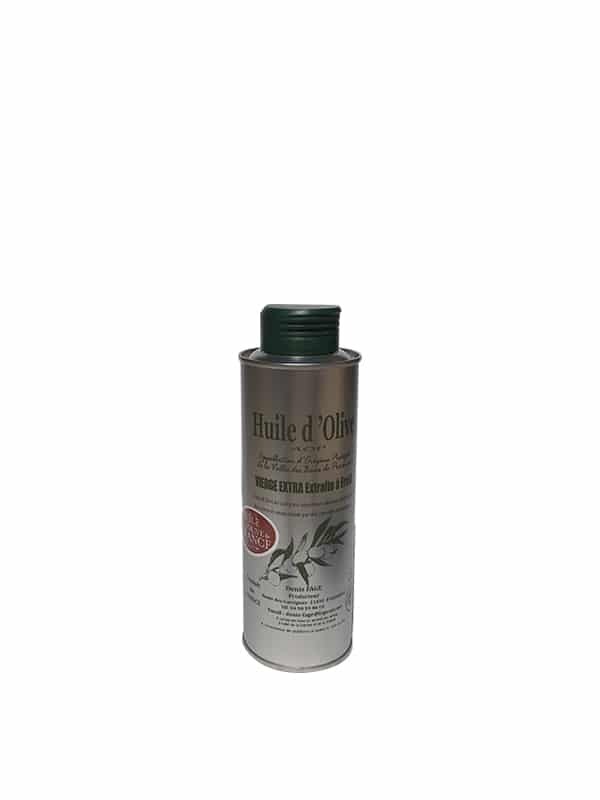 The olive oils producers must answer to very precise specifications. 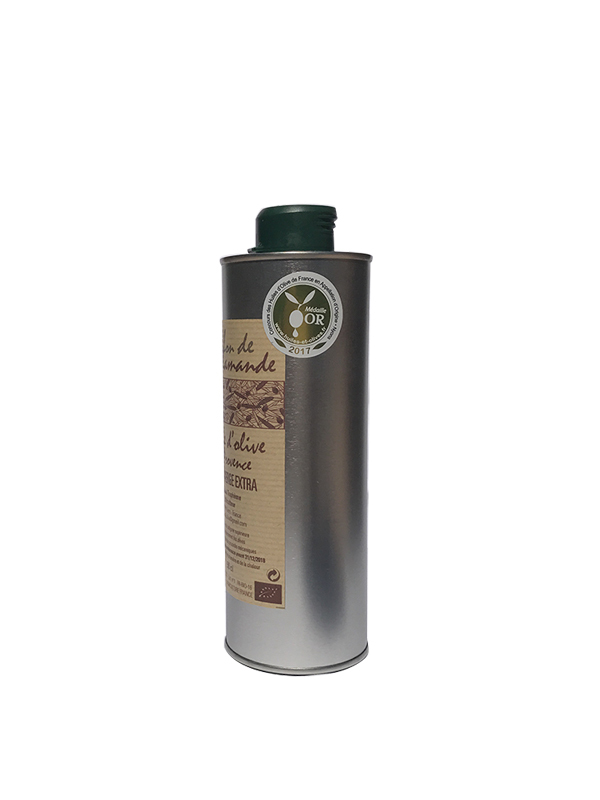 The « organic agriculture » certification guarantee the lack of treatmement of olives. 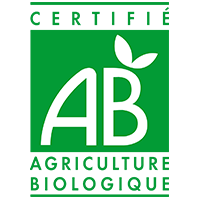 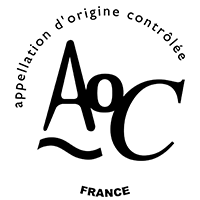 The gustatory quality of olive oil is real because it’s AOC of Provence from craft production different of those the olive oils sold in malls wearing the « AB » logo, which are industrial oils. 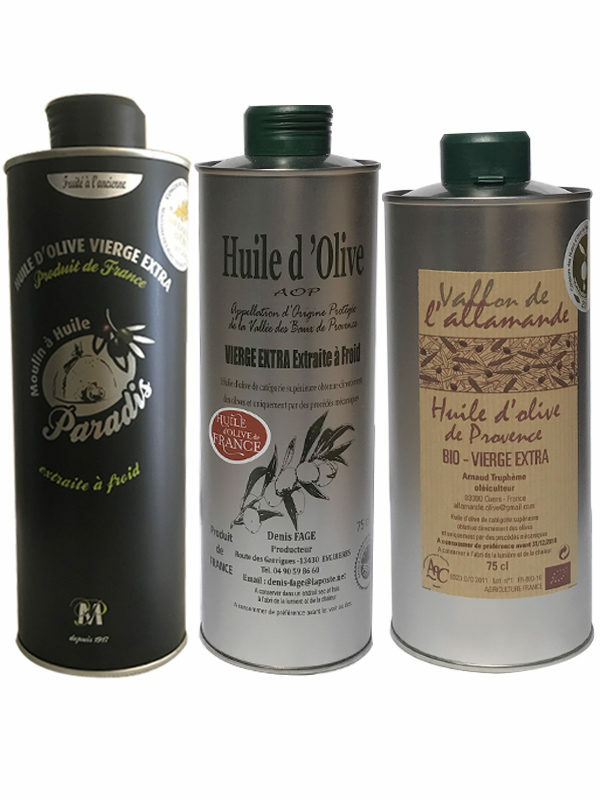 The olive oils of controlled origins appellation AOC « Olive oil made in Provence » comes from olives harvested in orchards from 4 counties of France : Var, Vaucluse, Bouches-du-Rhône, Alpes de Haute-Provence. 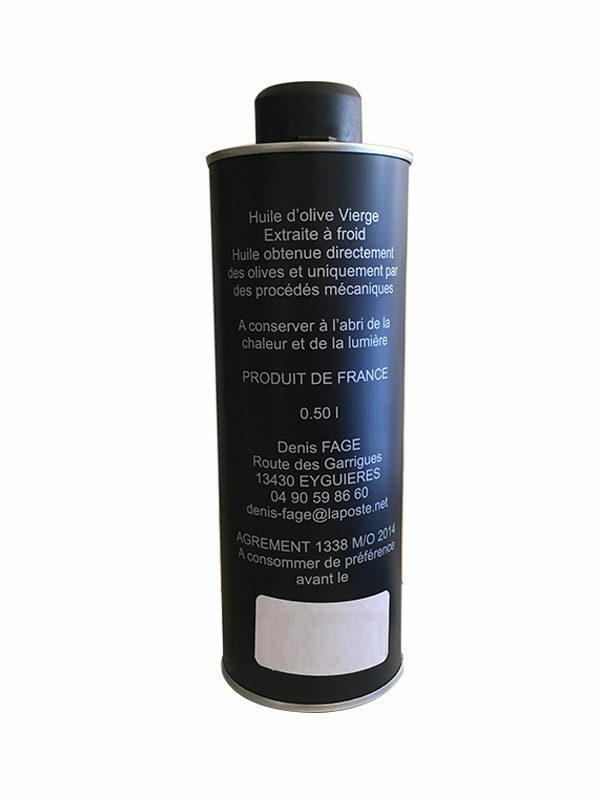 The obtaining of AOC of the olive of provence, is about a procedure of identification and assignement. 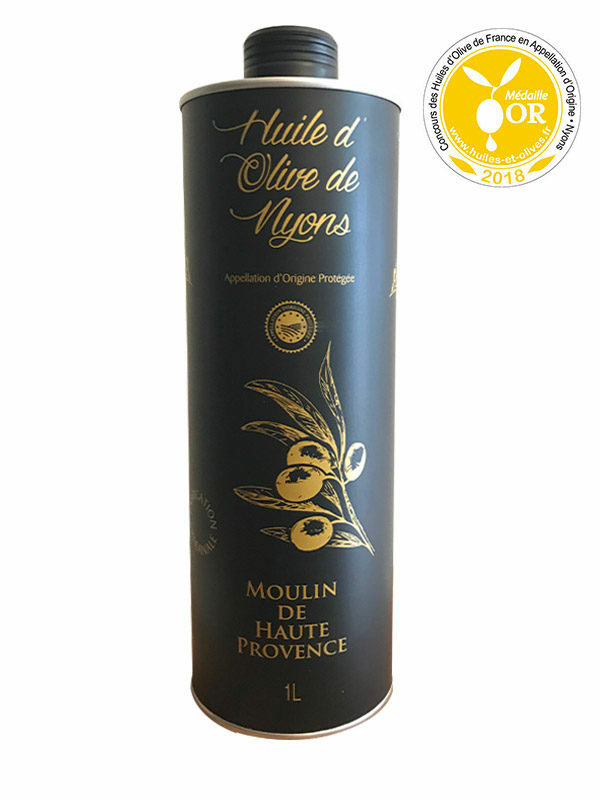 The Olive oil AOP of Nyons is produced around by Nyons, in the South of the department of the Drôme. Olives are of the variety tench. 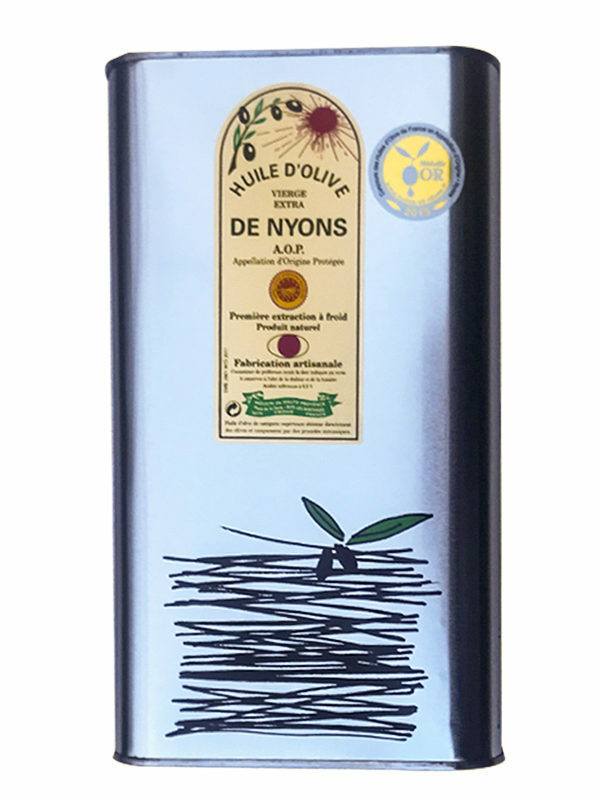 Recognized for its olives of table and its perfumed olive oil the AOP Nyons continues to reflect the typicality of a unique(only) country(soil) and to immortalize an ancestral know-how. 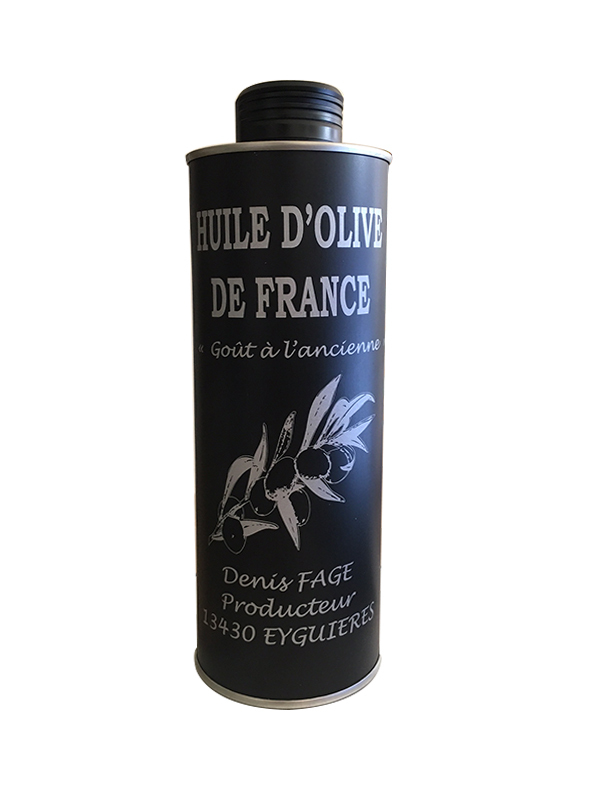 The Olive oil from France must be a virgin or extra virgin olive oil from olives harvested and crushed in France. 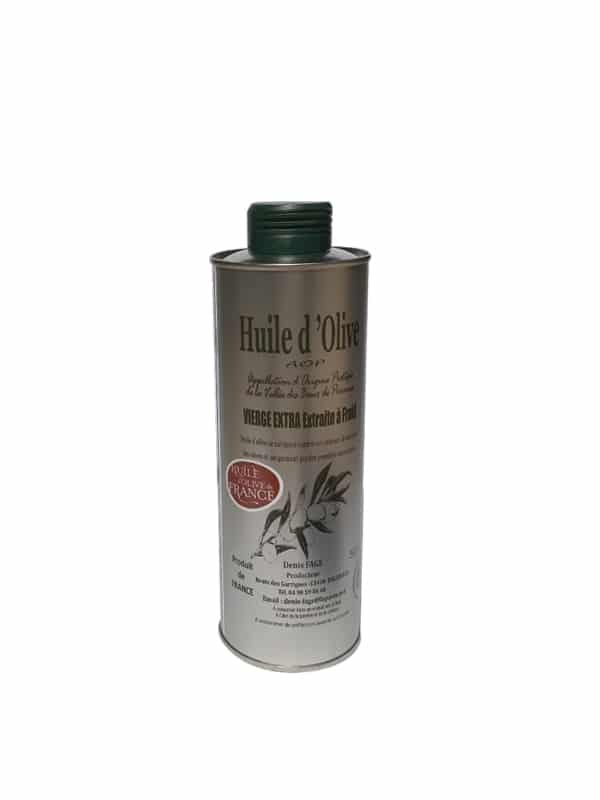 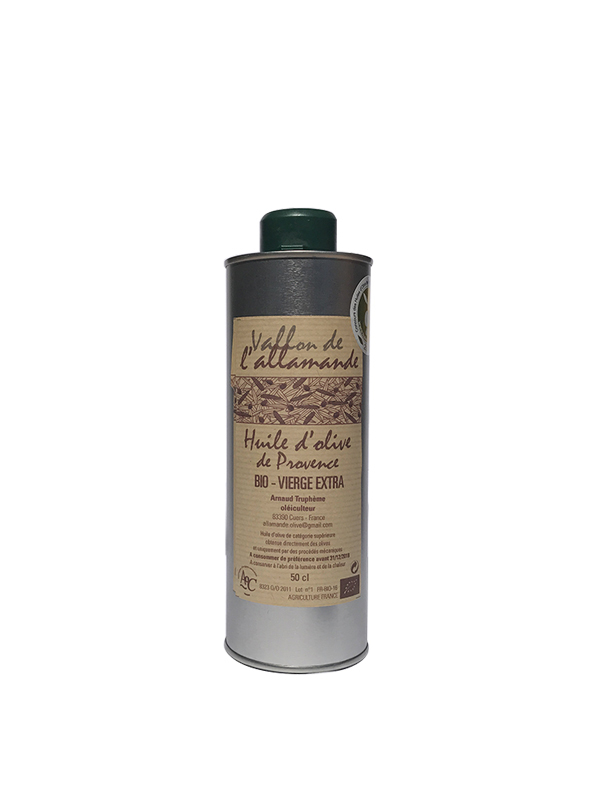 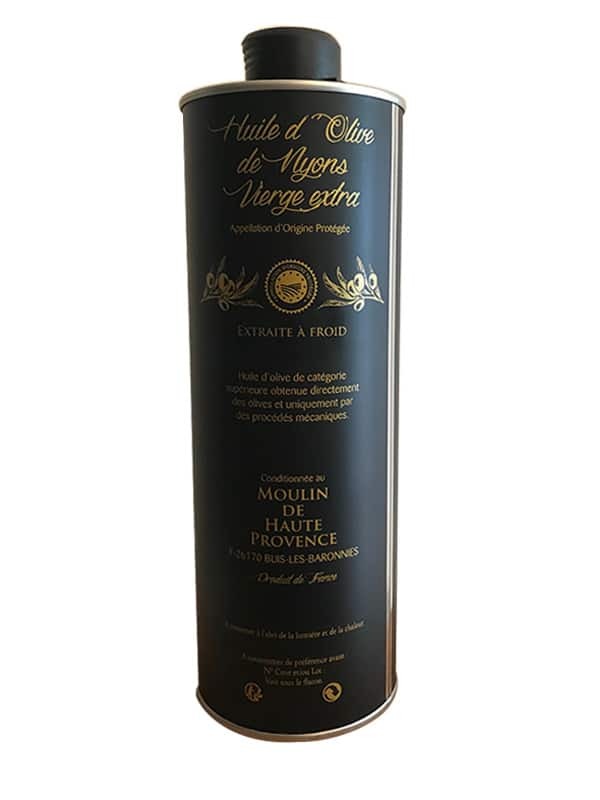 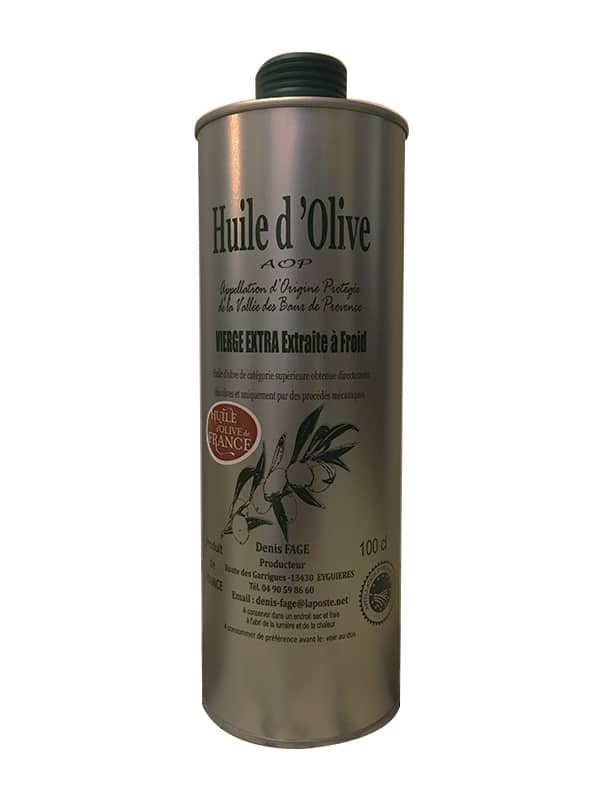 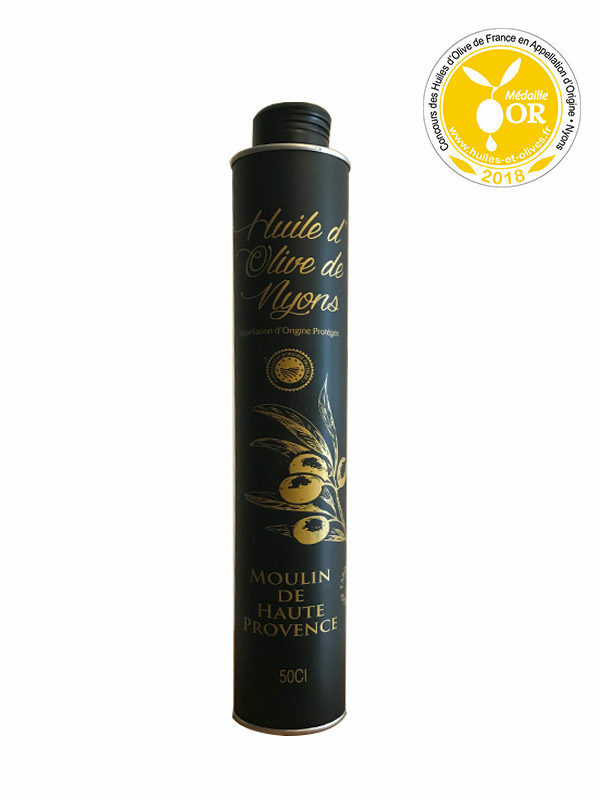 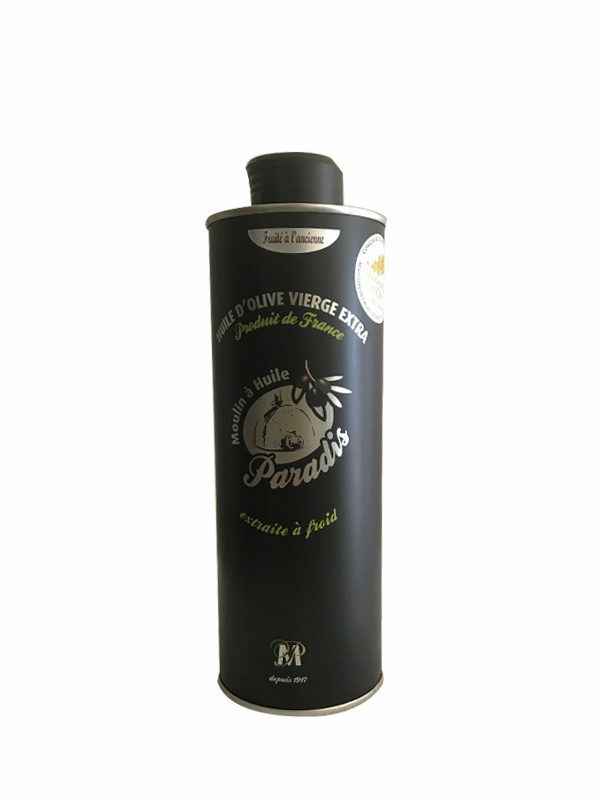 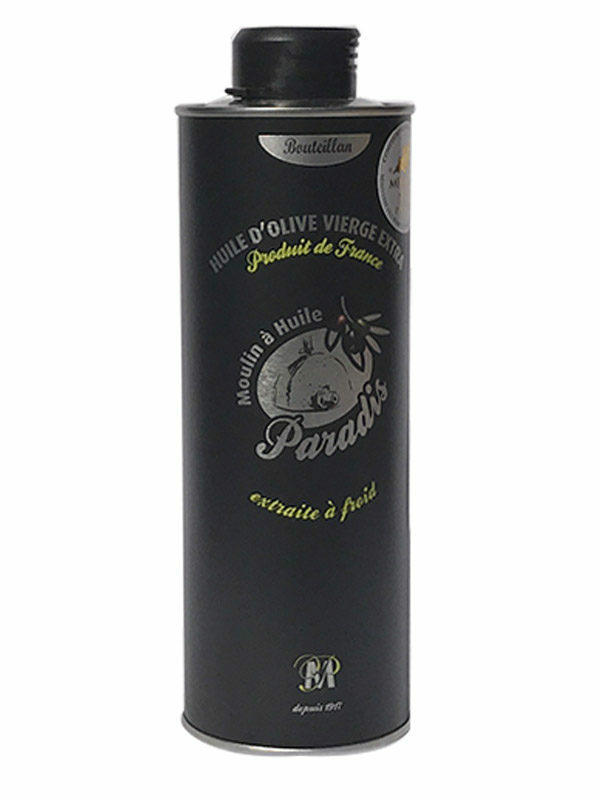 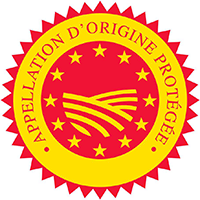 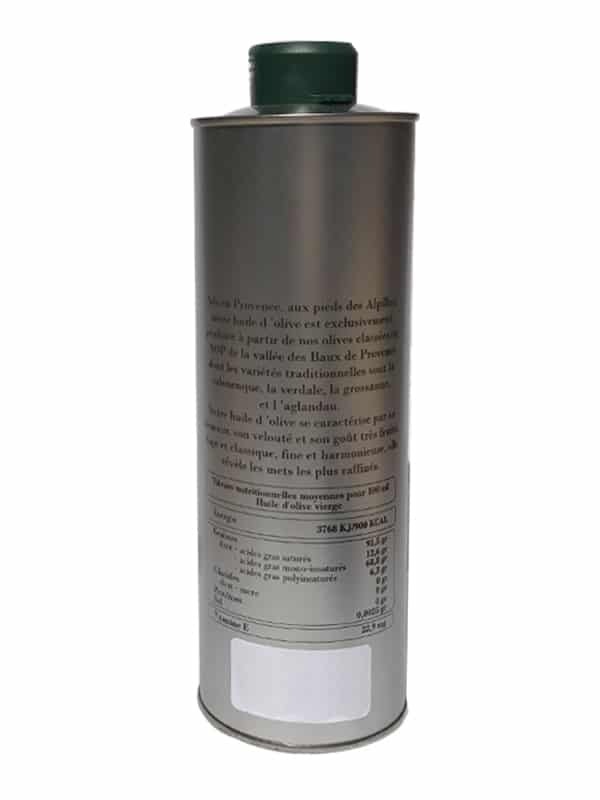 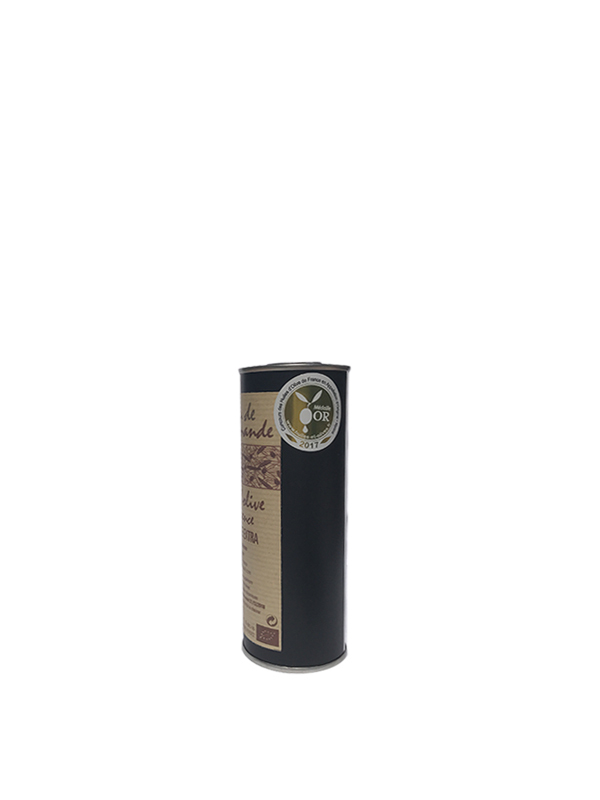 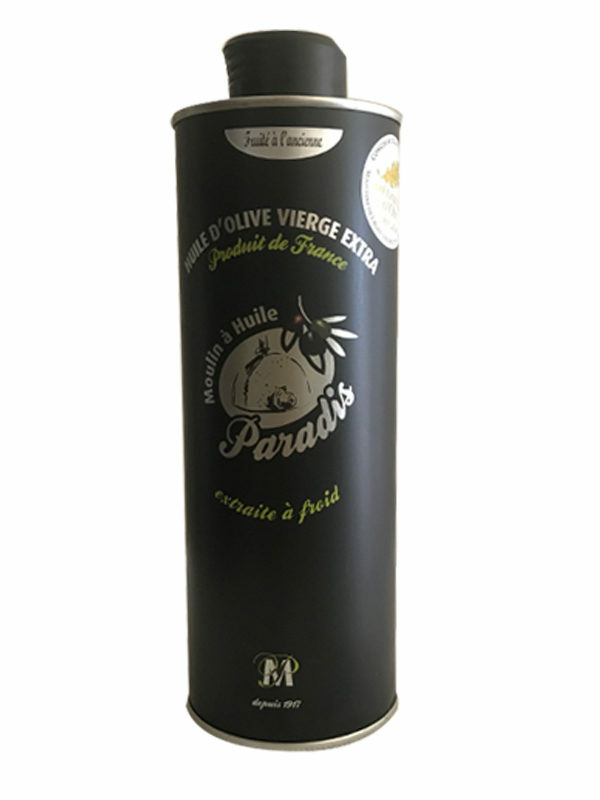 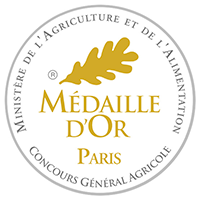 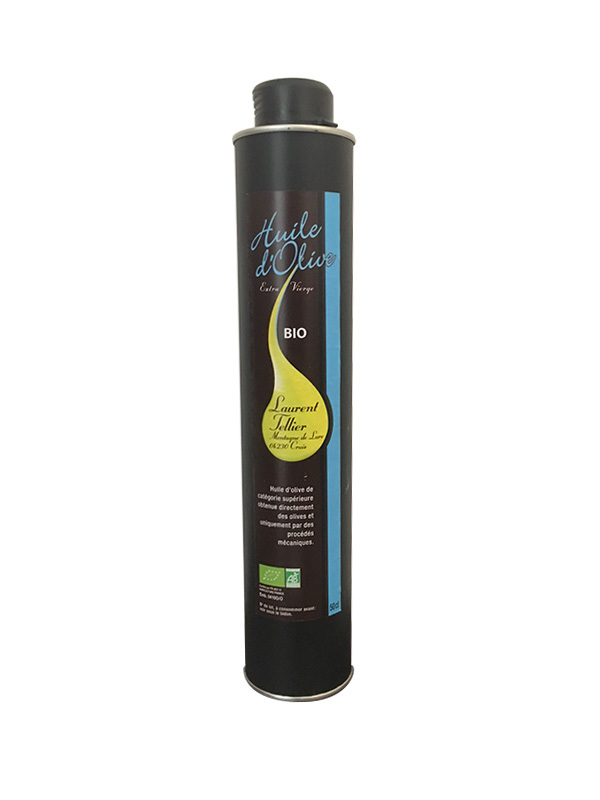 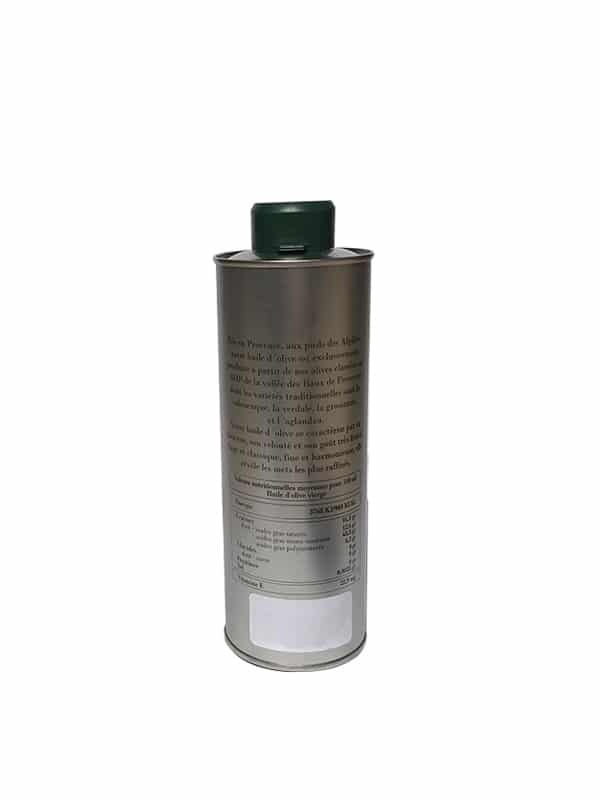 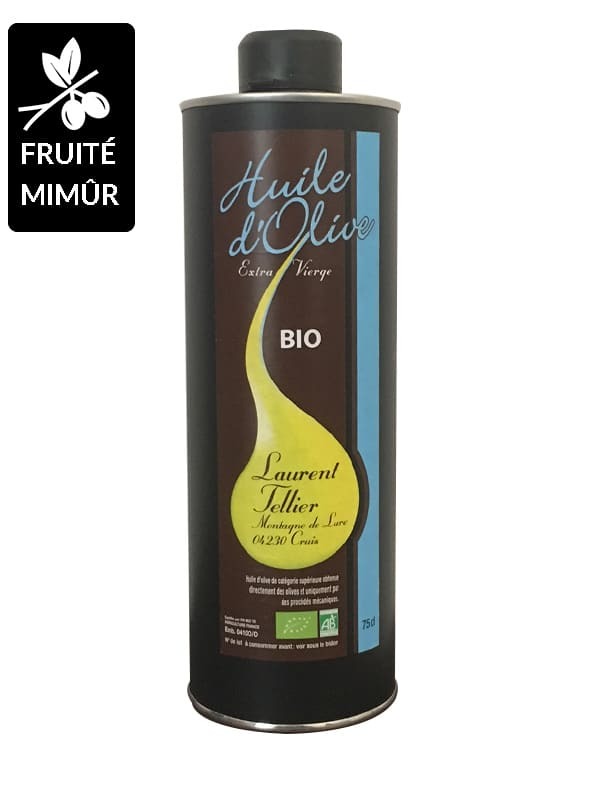 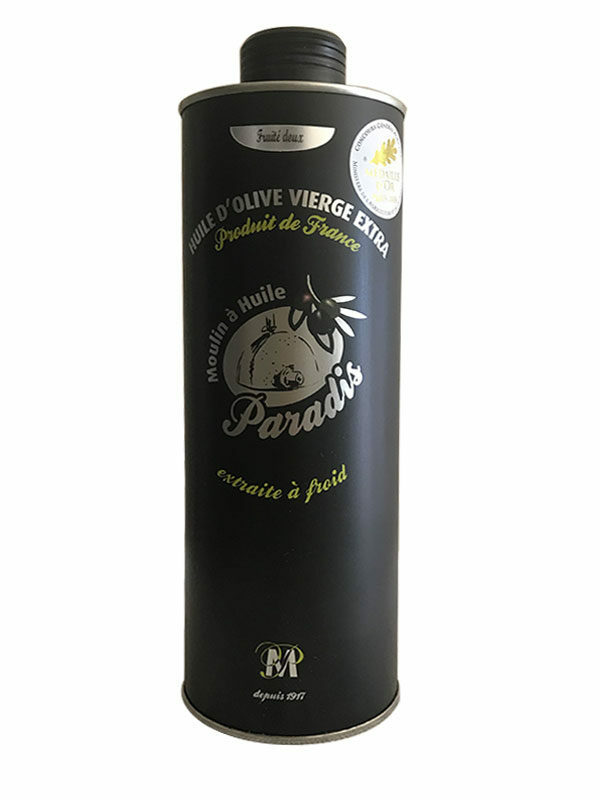 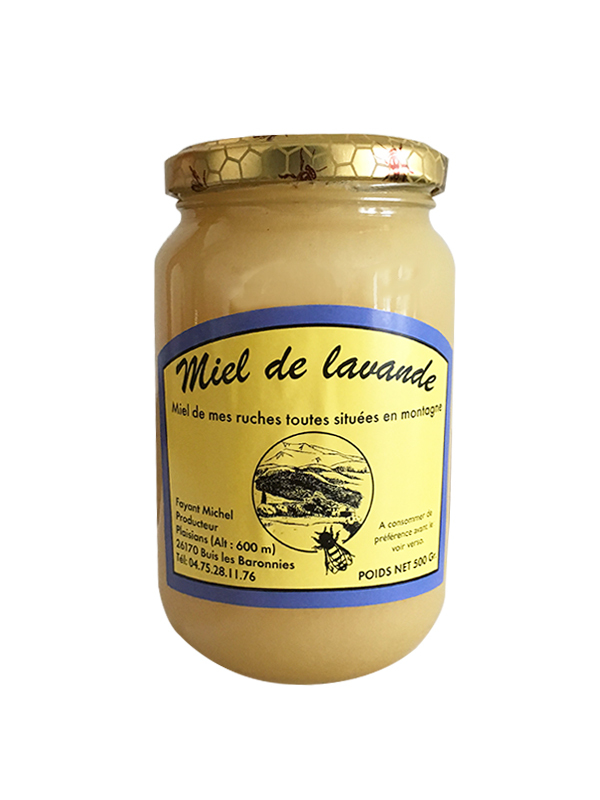 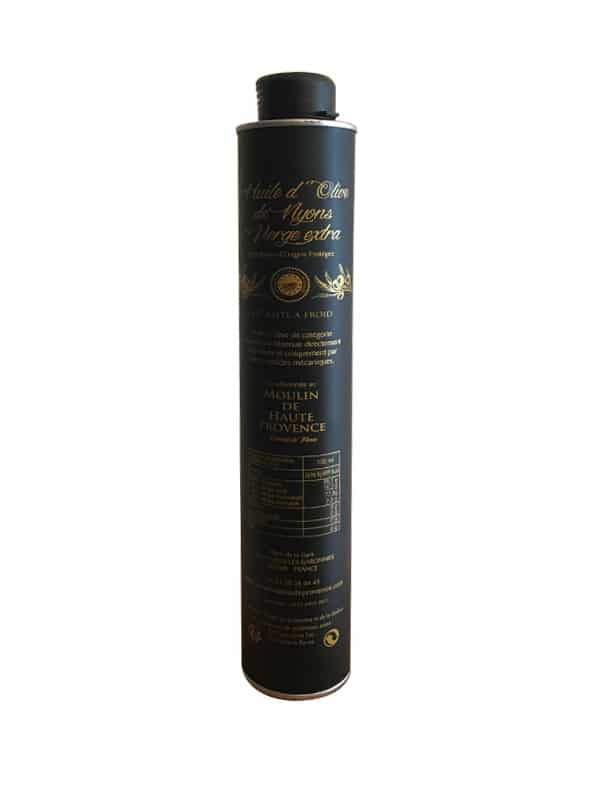 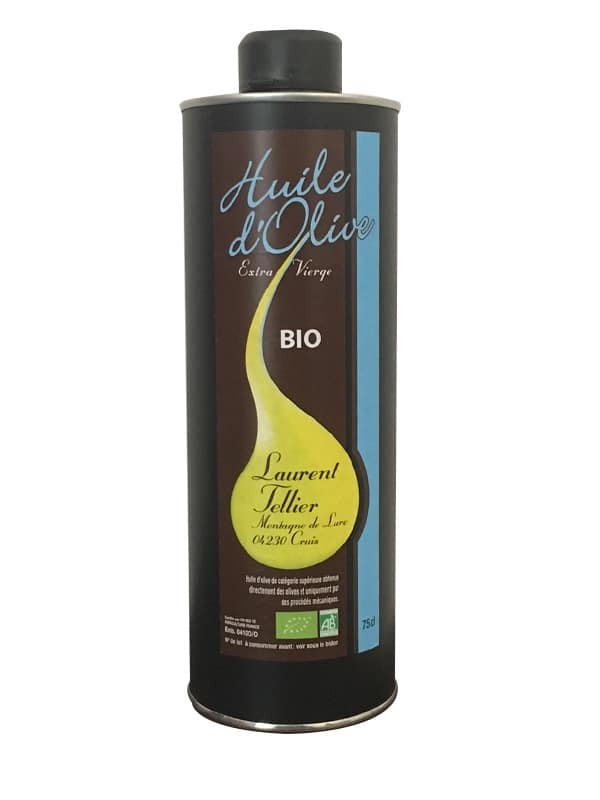 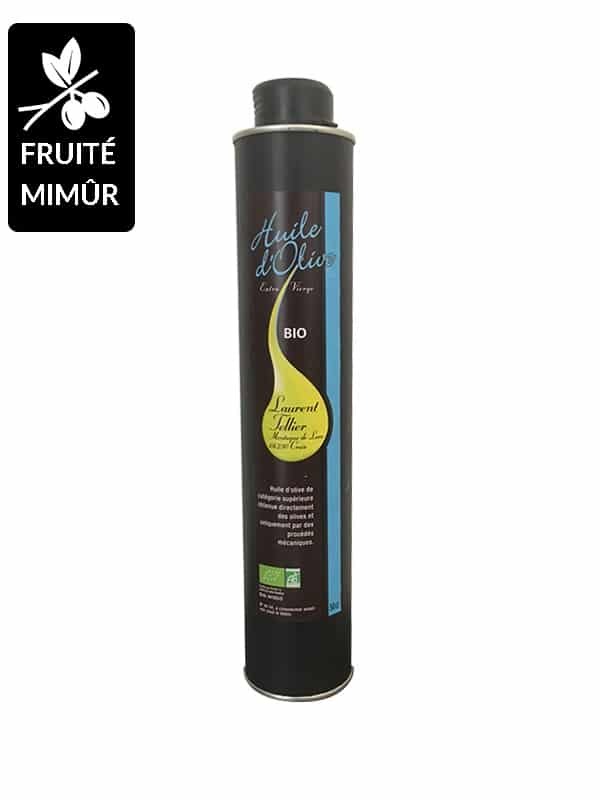 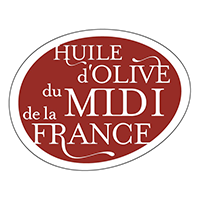 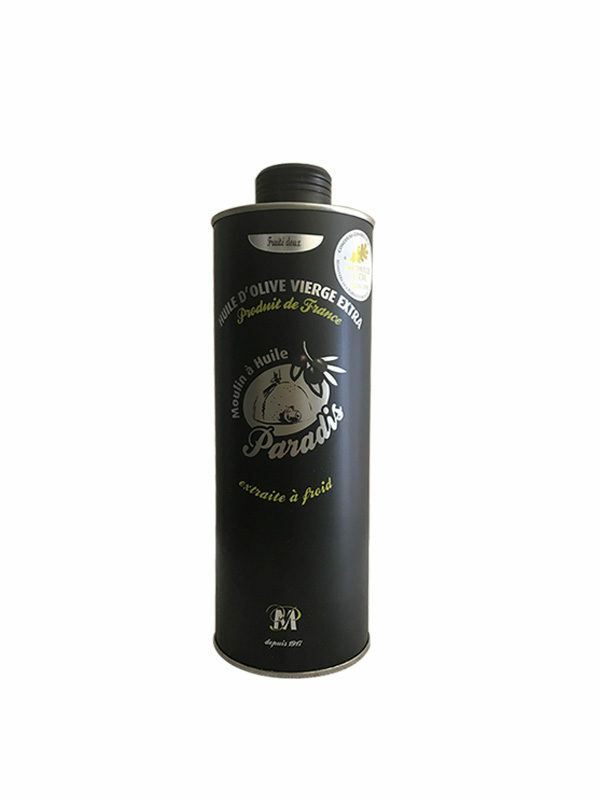 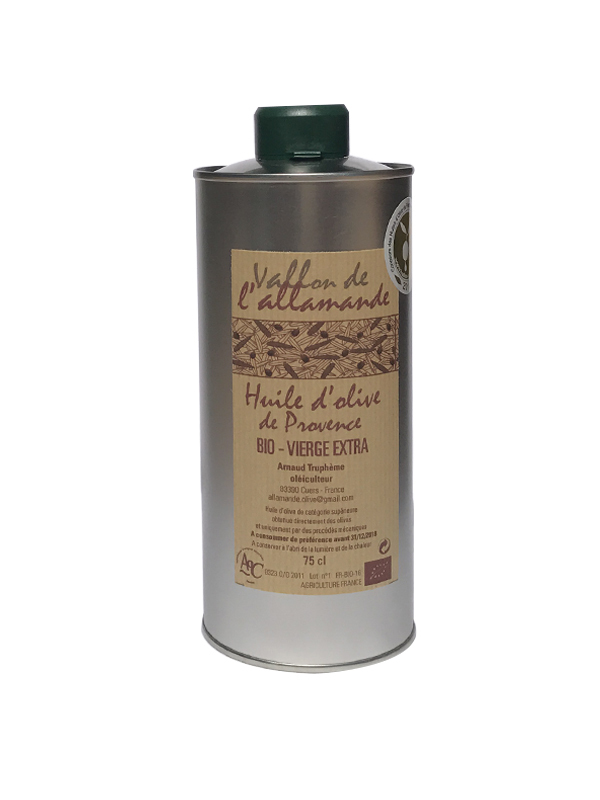 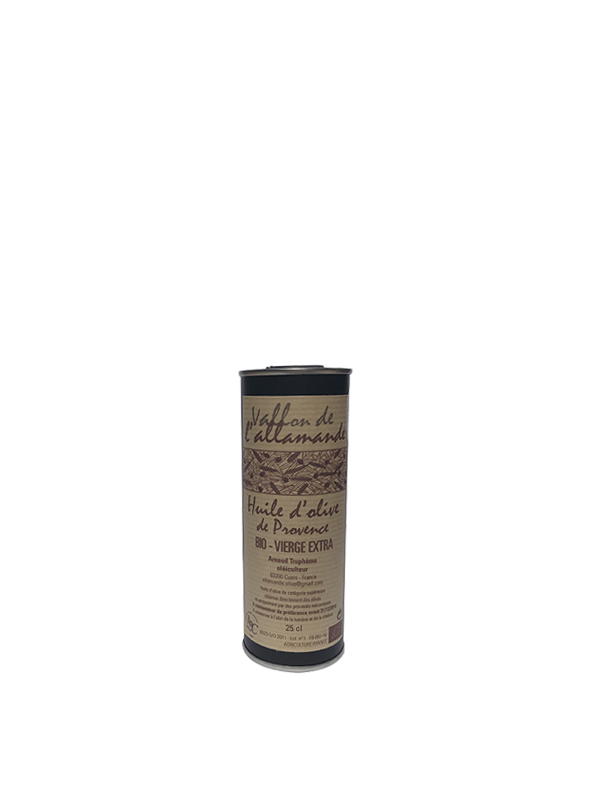 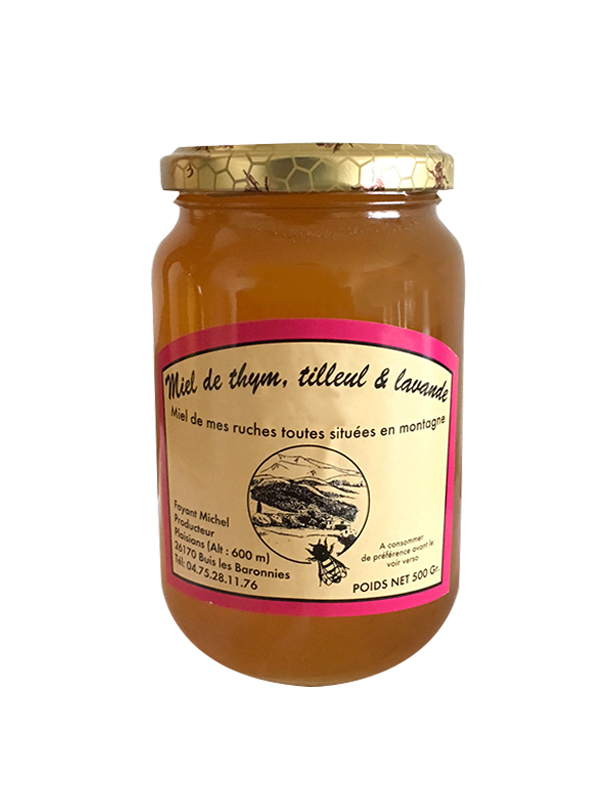 The « Olive du Midi de la France » brand can be affixed only on the olive oils made in France (Olives harvested in France and Olive oils prepared in France).